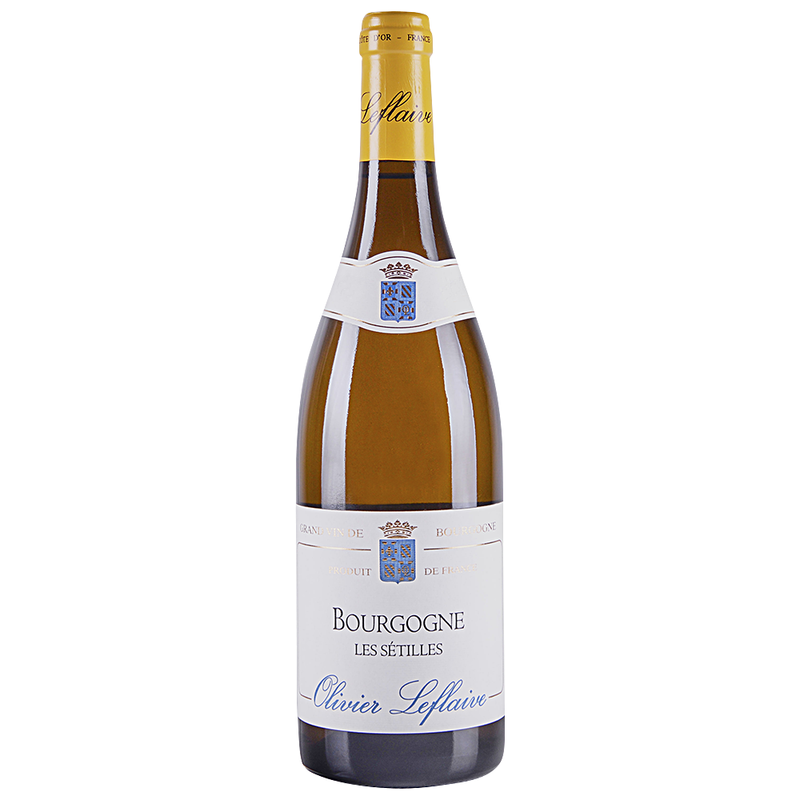 A tangy and fresh white with sliced lemons and hints of dried tea leaves and flowers. Medium body, bright acidity and a long, flavorful finish. Drink now.